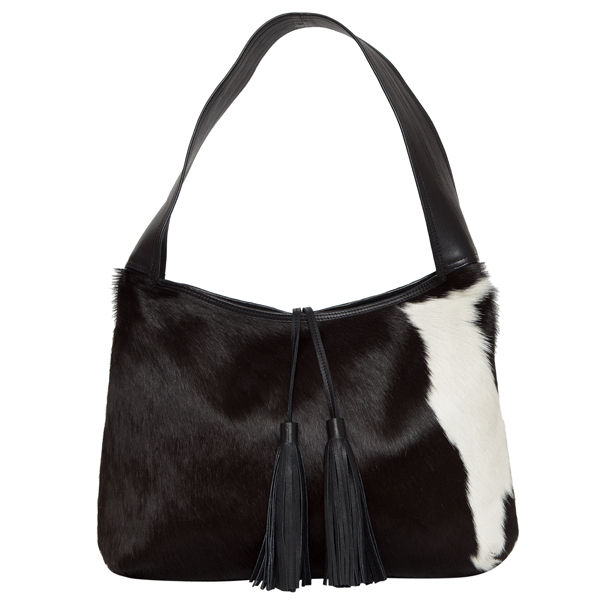 Athens is the perfect tote, with its beautiful tassel touch and soft slouchy shape. 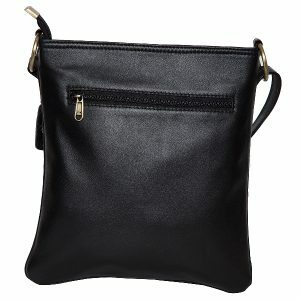 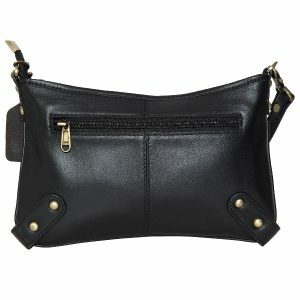 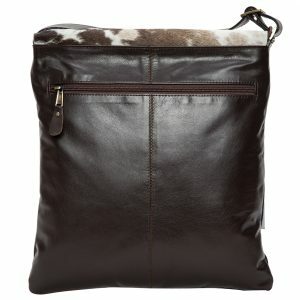 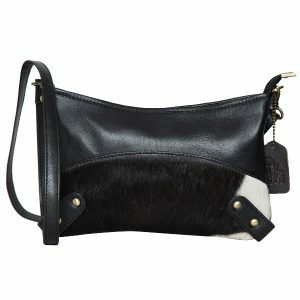 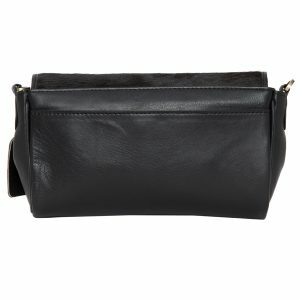 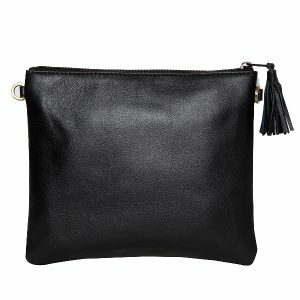 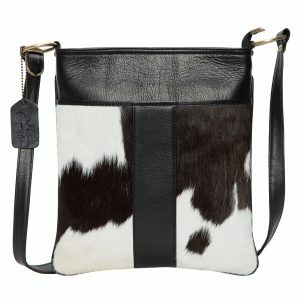 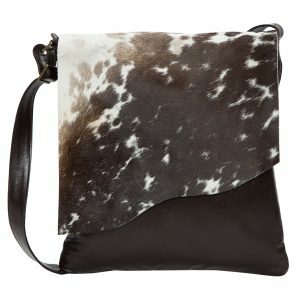 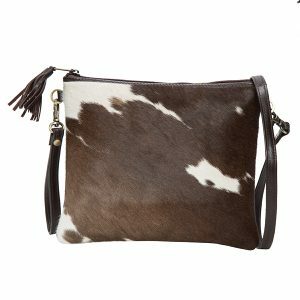 A great size to carry your necessities, it sits comfortably on your shoulder or in the crook of your arm. 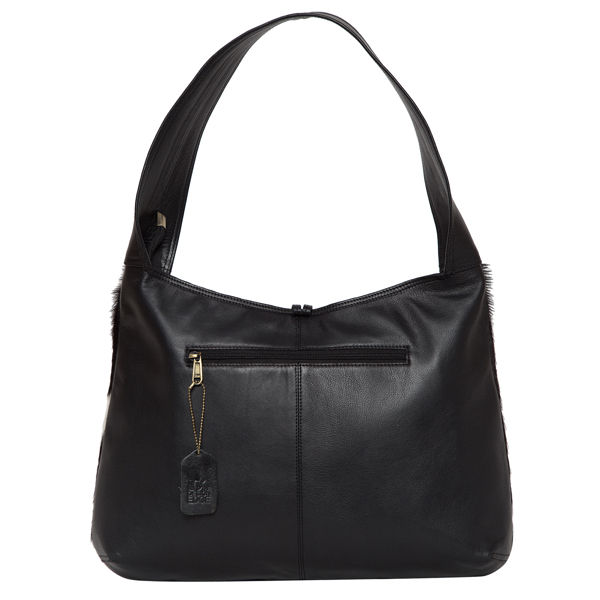 Single wide shoulder strap and a zipper top closure make it a perfect day companion.